The year is still in its infancy and the Bandcamp gems are already pouring in. Three releases, each three tracks long and each from a different part of the country, showcase some of the best up-and-coming metal in the underground US. They all have a perfect mix of old-school homage and forward-thinking nuance that's undoubtedly going to continue to be at the forefront of metal in 2015. One of Cascadia’s best kept secrets, Addaura have been hometown heroes of mine since their full-length debut Burning For The Ancient came out three years ago. Dripping with atmosphere and passion, the quartet cares more about interesting chord progressions and melodies than hypnotizing their listeners into a comatose state. 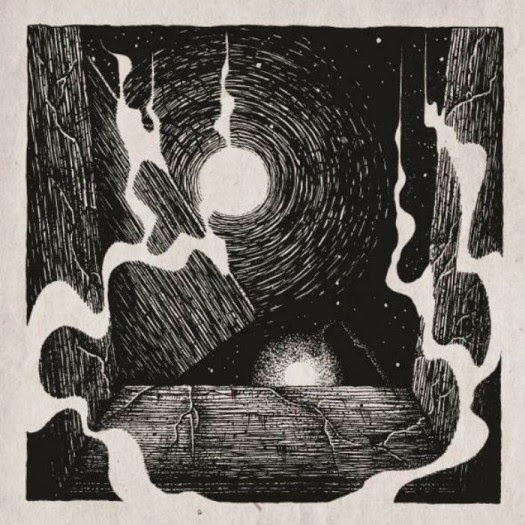 Catchy guitars are something rarely associated with atmospheric black metal, but Addaura make it their defining quality. ...And The Lamps Expire is filled with surprises: cello sounds created by playing a 12-string guitar with a bow, an organ, and thick, varied percussion adds a level of intensity and beauty that makes Addaura's sound impossible to comprehend after even a couple playthroughs. And the sense of urgency and emotion in Ryan Patterson’s vocals is gut wrenching. Hints of shoegaze may draw parallels with a certain pink-hued duo, but Addaura have been perfecting this sound longer (and more skillfully). Much like their regional brethren False, Astral Blood put a special USBM spin on the classic second-wave Scandinavian sound. Ethereal synths build over melodic tremolos, creating a soundscape that has hints of varying styles of black metal. This new trio doesn't hesitate or waver, they have complete confidence in rocketing to the stars and beyond. Two six-minute tracks surround an intriguing interlude which highlights a fascinating spoken word piece that proves Astral Blood is a band who’s going to do things their own way. Andrew Rasmussen of Noble Beast fame handles vocal duties, proving he’s as adept a shrieking banshee as he is a skinsman. Varied, enchanting, and slightly evil, Astral Blood show the sound that Emperor invented is alive and well, and it can still be tinkered with without growing stale. Tridroid Records will be releasing a physical version on February 24th, but you can get the digital copy directly from the band now. "Imagine a tank crushing a human skull — forever." Trenchgrinder’s own description of their name is an absolutely perfect way to present their brand of filthy, war-obsessed death metal. Taking more cues from crust and d-beat than they do from the so-called war metal movement, the Brooklyn warmongers destroy everything in their path. 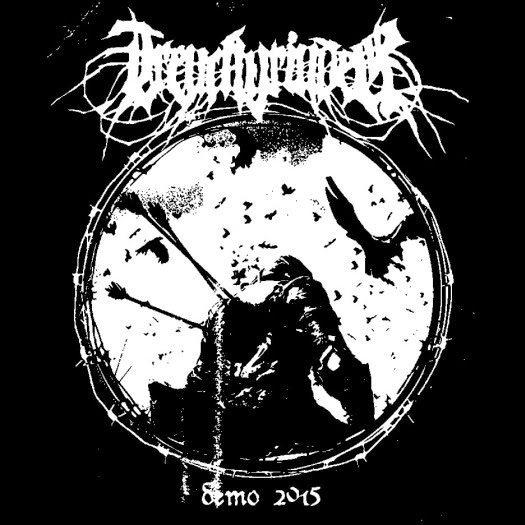 Bursting onto the scene with a 2011 demo, the band wasn't heard from again until they contributed 2 track to a split with Skullshitter last year and now they’re back with their second batch of battle hymns. The extremely high production value and the fact it costs money makes this really more of an EP, but it’s still a fantastic achievement for a band that has fewer than 10 tracks under their spent bullet belts. Owen Rundquist’s vocals vomit through what sounds like lungs filled with blood as razor wire guitars drive the battle ever forward. Let’s just hope Trenchgrinder’s next war comes a bit sooner. 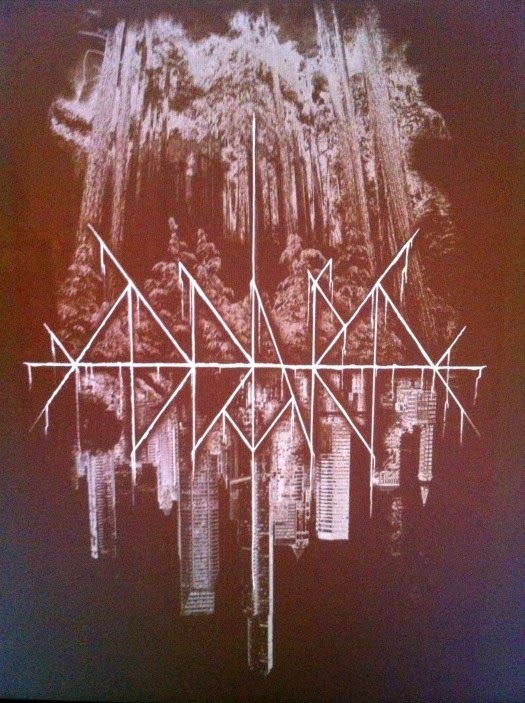 Completely agree Addaura is one of the best kept secrets in atmospheric black metal. Anyone even remotely interested in the genre should do himself or herself a favor and pick up all their releases.